Hear “Deli Run,” the first taste of their new album Moon 2. 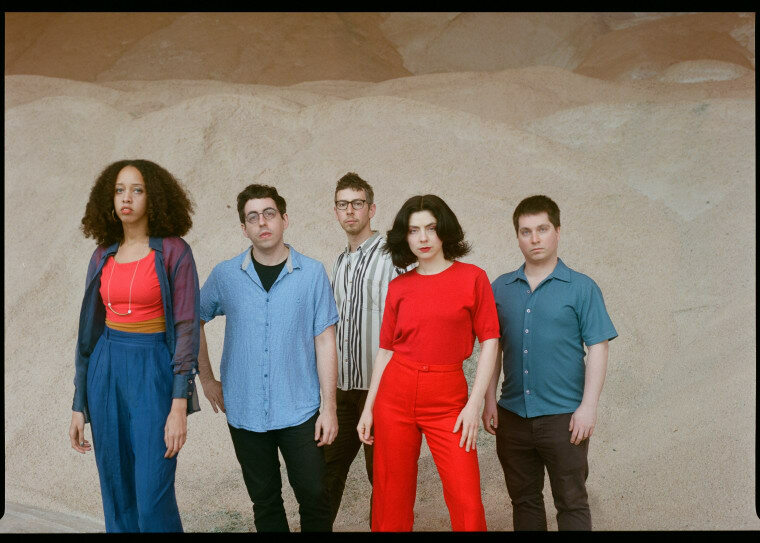 Good news: Ava Luna, the funky longtime DIYNYC rock group, will release their first album in three years, Moon 2, on September 7 via Western Vinyl. The lead single, “Deli Run,” is premiering here today, and it’s literally about a deli run. Big apple babyyy! Simple, silly, sweet. I love and you will too. 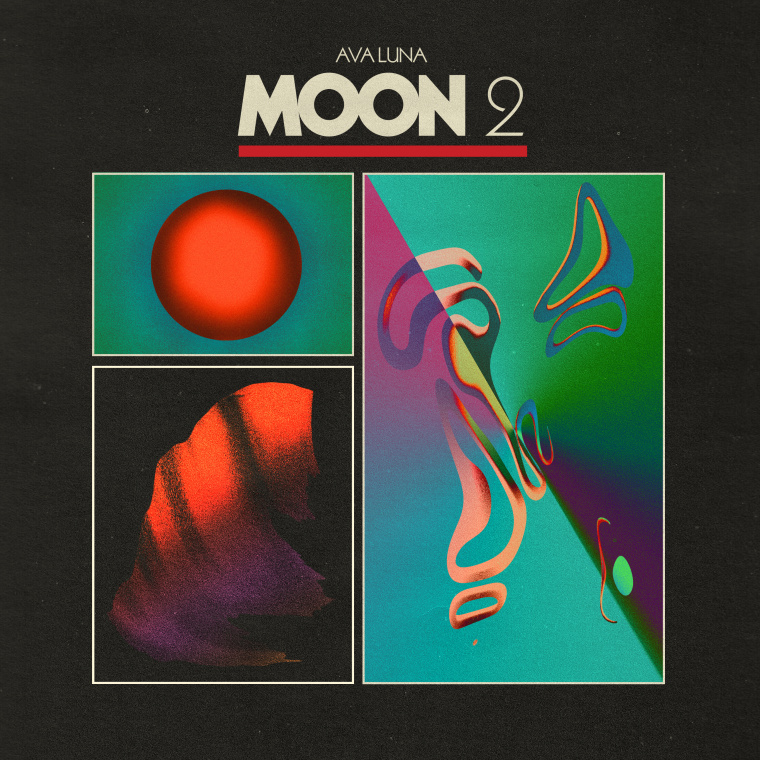 Pre-order Moon 2 on the Ava Luna Bandcamp. Below, check out the album art and tour dates for September.